[10 mins.] A brief phone conversation with Filmwax Radio friend, filmmaker Clay Liford, about his new feature "Slash". The film which according to the New York Times is a 'sweet coming-of-age film', has a weeklong theatrical release at the IFP's Made in NY Media Center as part of their Screen Forward series. Clay and friends will be at the first screening tonight, 7:00pm, at the theater which is located at 30 Jay Street in the DUMBO neighborhood of Brooklyn. [23 mins. 109 secs.] 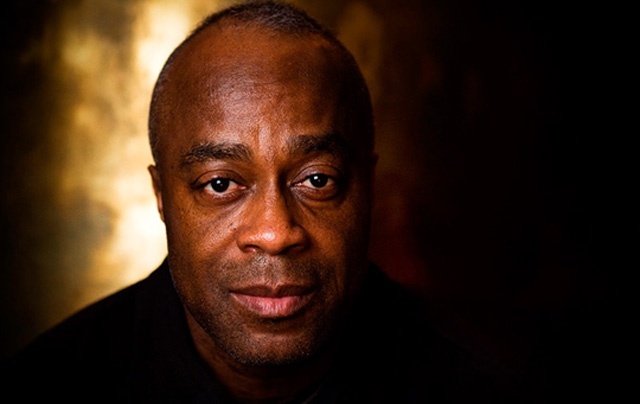 The legendary filmmaker Charles Burnett ("Killer of Sheep", "The Glass Shield") graces the podcast for a career spanning conversation. Burnett was in New York City this past September when the Film Society of Lincoln Center screened a restored version of "To Sleep With Anger" and made it something of a retrospective. This was recorded from his hotel room. This episode of the podcast is sponsored by Zipcar.com. Earn $25 of free driving credit at joinzipcar.com/filmwaxradio. Filmwax Radio is part of the ShowBriz Studios podcast network.